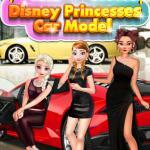 Disney Elegance Contest at Friv 3 girls games online is a beauty contest of the famous princess in the Disney world. On a beautiful day, the Queen wants to hold a beautiful and talented contest to find the perfect princess in the Disney kingdom. 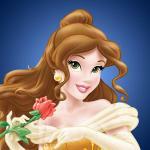 Many famous princesses have attended to gain this precious crown. 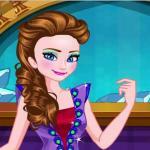 Would you like to participate in this exciting beauty contest at play game Friv 3? Don’t think anymore! This chance is for you here. The contest will have two main parts: swimsuits and evening gowns. For each section, show off your great fashion sense by choosing and combining different styles with accessories to create a perfect fashion set. There are many options for you such as clothing, skirts, hair styles, earrings, necklaces and so on. With each item, you will have many choices of colors, sizes and styles. 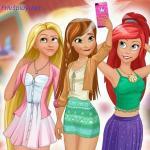 So you can mix and match with the costumes to create an ideal fashion set for each princess. After completing the first task, you will move on to the second task – an extremely interesting task with the like button on Facebook. To search for the queen of beauty contest, you need to click on as many “like” buttons as possible within the specified time. 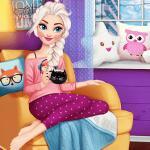 Who owns most like buttons, that person will become Miss? Ready to play? Much fun! 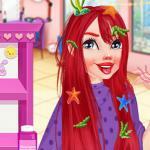 There are some related games that you will love to play such as Summer Fashion Dress Up at http://friv3play.net/!